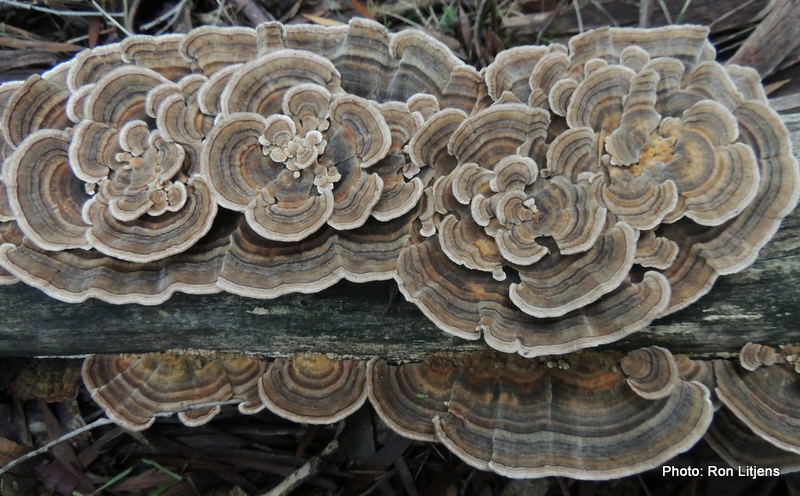 Every year at the same time this Rainbow Fungus (Trametes versicolor) adorns the same Yellow Box (Eucalyptus melliodora) log on our drive. It just gets bigger and more colourful. Sometimes you just have to let the picture tell the story.